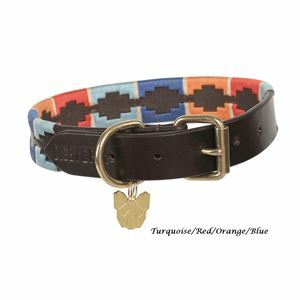 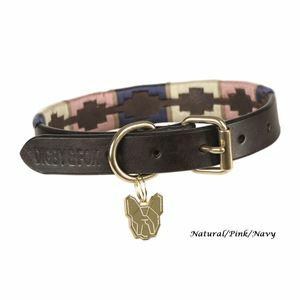 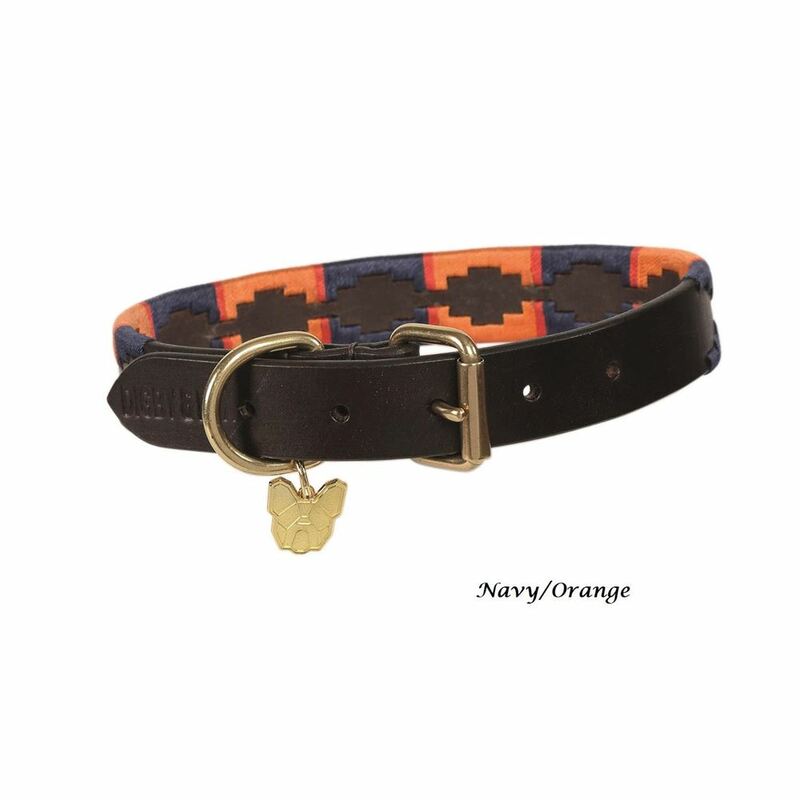 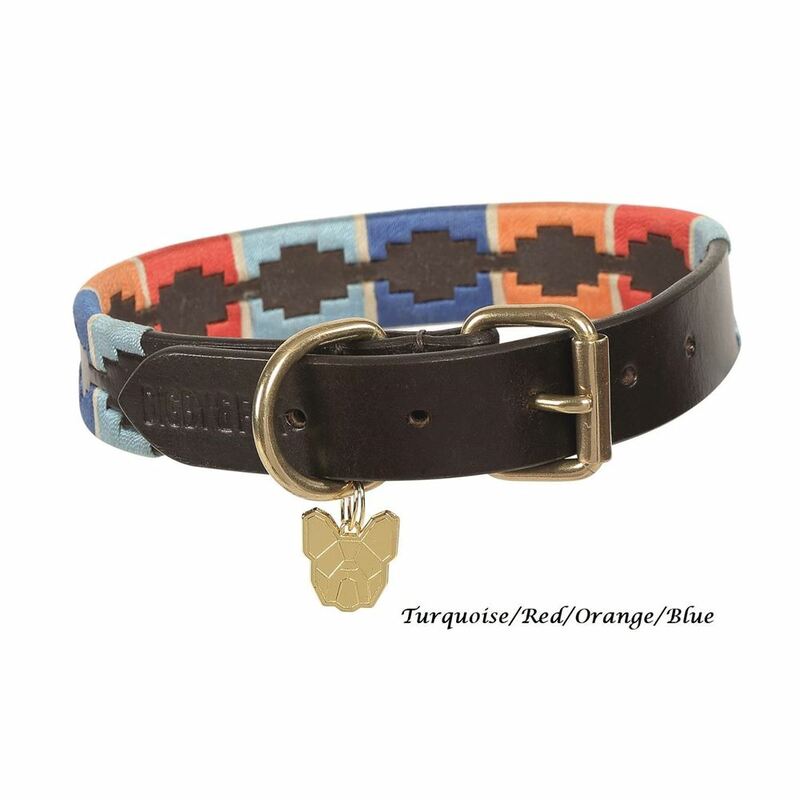 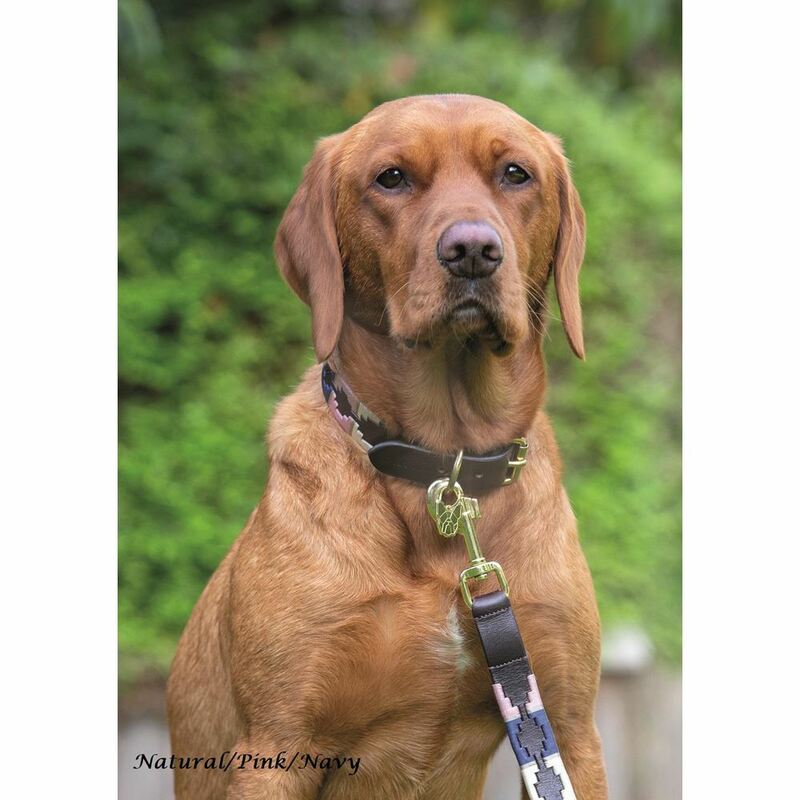 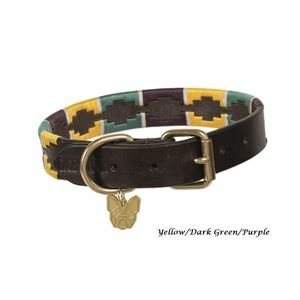 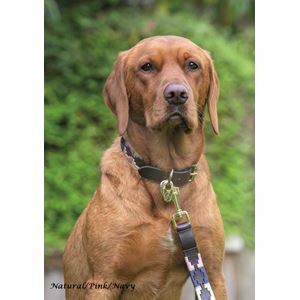 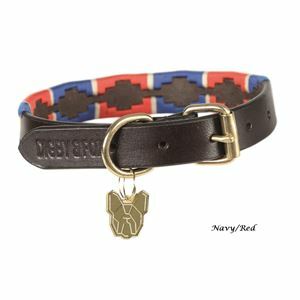 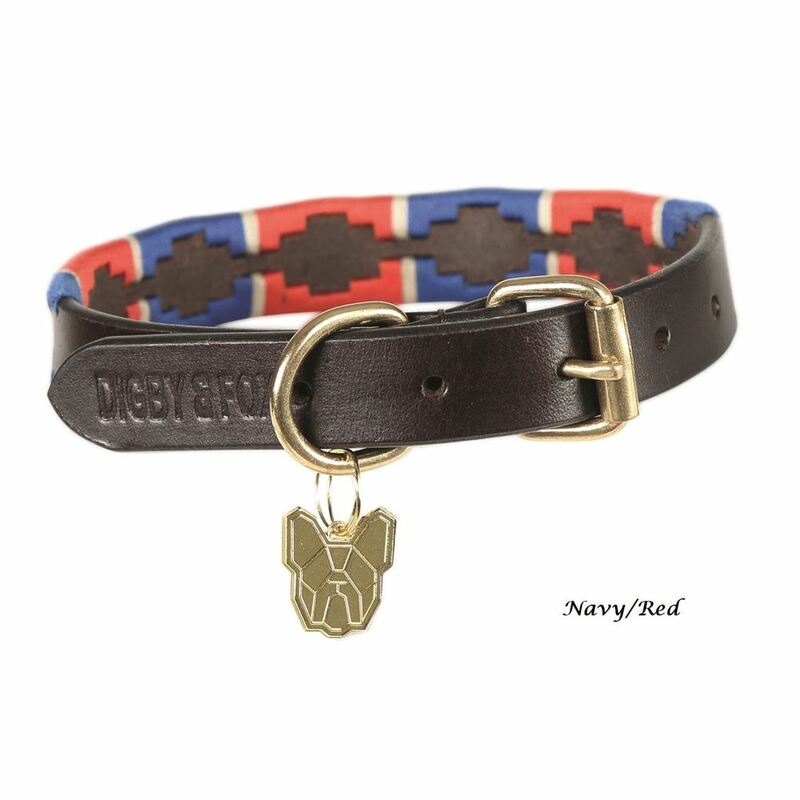 These great looking collars will keep your dog bang on trend. Waxy, conker brown leather will look better and better as the years go by. Hand stitched and with brass fittings. 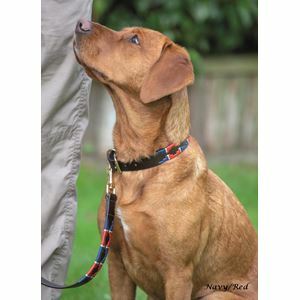 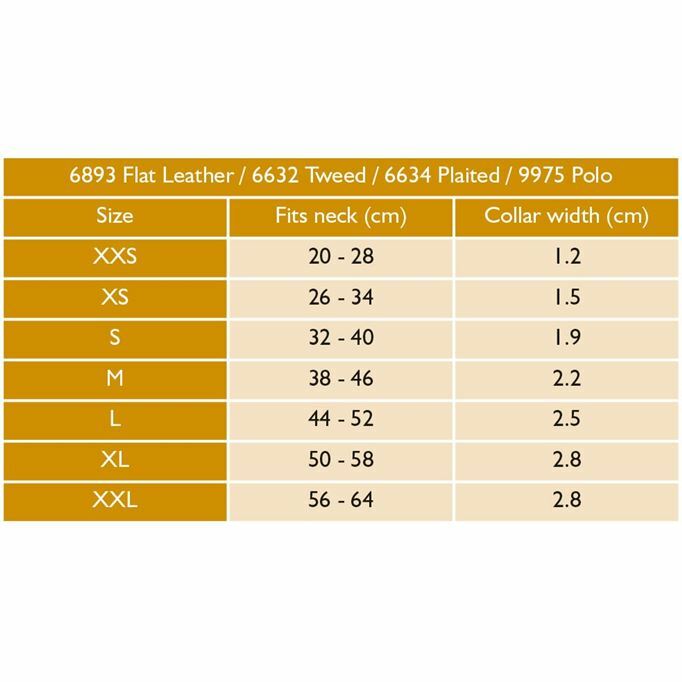 Matching Belts and leads available seperately.